Shop online for 182 special plastic models at discounts up to 25%. Airplanes is the most popular of the 4 special plastic models categories, then Cars / Trucks / Vehicles, and Ships. This is the 1/72 Scale CAC CA13 Boomerang Aircraft From Special Hobby. This is the 1/32 Scale Fiat G50II Freccia Regia Aeronautica WWII Fighter by Special Hobby. 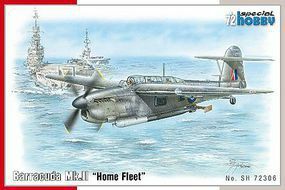 This is the 1/72 Scale Barracuda Mk II Home Fleet Aircraft Plastic Model Airplane Kit by Special Hobby. This is the 1/72 Scale Nomad Mk I Attack Bomber (New Tool) by Special Hobby. 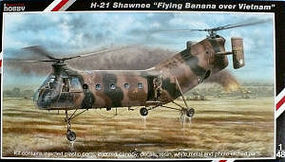 This is the 1/48 Scale H21 Shawnee Flying Banana US Army Helicopter From Special Hobby. This is the 1/32 Scale F2A1 Buffalo Fighter The First in US Service by Special Hobby. 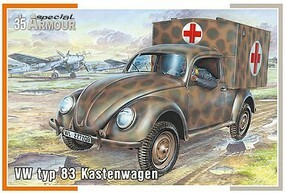 This is the 1/35 Scale VW Type 83 Kastenwagen (Ambulance) Plastic Model Military Vehicle Kit by Special Hobby. 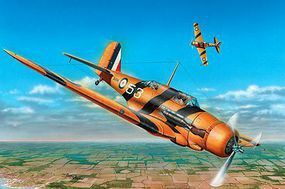 This is the 1/32 Scale T2 Buckeye Red & White Trainer Aircraft (New Tool). This is the 1/32 Scale IAR81C Rumanian Defender Fighter (New Tool) Plastic Model Airplane Kit by Special Hobby. This is the 1/72 Scale DH 100 Vampire Mk 3 Jet Fighter by Special Hobby. This is the 1/72 Scale F86H Sabre Hog USAF Fighter/Bomber From Special Hobby. 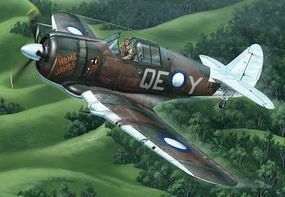 This is the 1/32 Scale Hawker Tempest Mk VI Fighter (MAY) Plastic Model Airplane Kit by Special Hobby. This is the 1/48 Scale WWI Phonix D II Austro-Hungarian BiPlane Fighter From Special Hobby. This is the 1/72 Scale F86L Sabre Dog US Fighter w/Long Wing From Special Hobby. This is the 1/48 Scale WWI Spad VII C1 Biplane Fighter with RFC & USAF Markings From Special Hobby. This is the 1/72 Scale V156B Chesapeake Mk I Aircraft From Special Hobby. This is the 1/32 Scale Bell X15A2 NASA Aircraft From Special Hobby. This is the 1/32 Scale Yak3 Normandie Nieman Soviet Trainer Plastic Model Airplane Kit by Special Hobby. 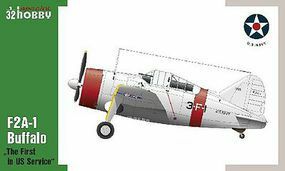 This is the 1/48 Scale Bucker Bu181 Trainer/Fighter (New Tool) Plastic Model Airplane Kit by Special Hobby. 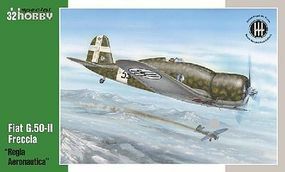 This is the 1/48 Scale Fiat BR20 Cicogna Italian Bomber From Special Hobby.